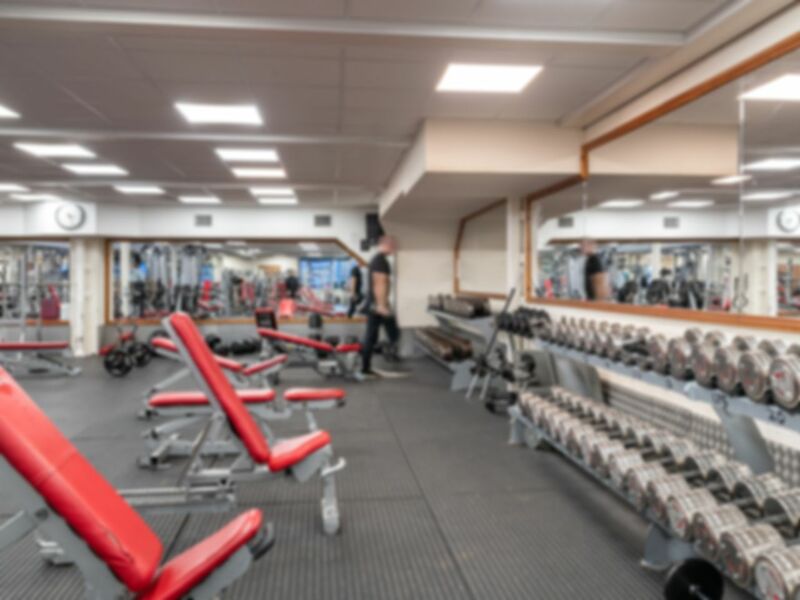 Crayford Weights and Fitness is an excellent facility with a huge range of state-of-the-art equipment and friendly staff available to help you achieve your health and fitness goals. Set over two floors, you’ll find that this gym never feels crowded, even during its busiest periods. Crayford Weights and Fitness has a huge range of Life Fitness Hammer Strength equipment, a brand used by both professional and everyday athletes. Hammer Strength equipment can be used to reach the fitness goals of anyone willing to put in the hard work. This equipment includes plate loaded resistance machines, free weights, cable machines and dumbbells as well as a range of benches and racks. The upper floor of the gym is dedicated to cardio machines - you’ll rarely have to wait for any of the equipment! There are a variety of fitness aids available such as Swiss balls, allowing you to get a full workout every time you visit Crayford Weights and Fitness. An extensive group exercise class timetable operates at an additional cost, including classes such as Yoga, Spin and Zumba. If you need some help with your workout or would like a bit more motivation, why not book a session with one of the fully qualified personal trainers? They will help you to use equipment that you’ve never used before, allowing you to maximise your workout. To finish off your workout, there is a sauna and a sun bed, available at an additional cost. For more information about the availability and costs of any of these additional facilities, please contact reception. Crayford Weights and Fitness is located in the Crayford Retail Park. It is just a short walk away from Crayford train station and there is plenty of on-site parking available. Bus routes 96 (Bluewater – Woolwich), 428 (Bluewater – Erith) and 492 (Bluewater – Sidcup) stop in the retail park, making this club easily accessible for all. Very good gym. Wide range of machines, very friendly staff! Very pleasant, even at busy times, there are plenty of machines still available. Clean facilities. Large range of equipment. Great gym. Huge range of machines. So much choice! Great variety of machines are not normally at other gyms. For the range of equipment, you can't beat this place. My go-to place for a serious workout! Love this gym the best I've been to. Very friendly staff and has everything you would need in a gym. The best gym I've been to and always feel welcome by staff. Incredible gym, has everything you could want.